SAMPLE 2018 LAUNCHES THIS WEEK! 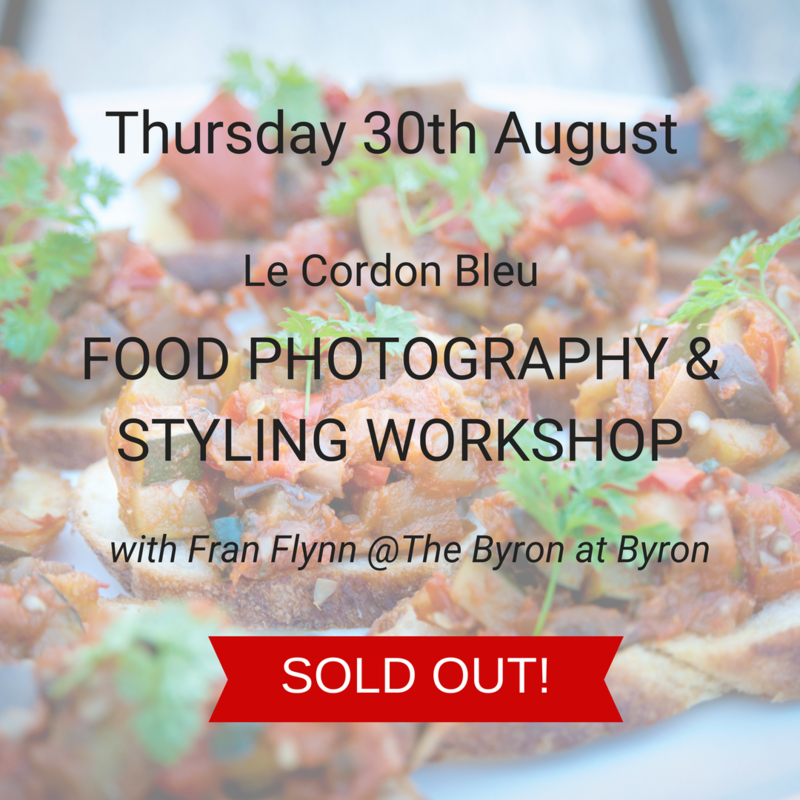 Sample 2018 officially launches on Thursday with the first Le Cordon Bleu workshop at the Byron at Byron. 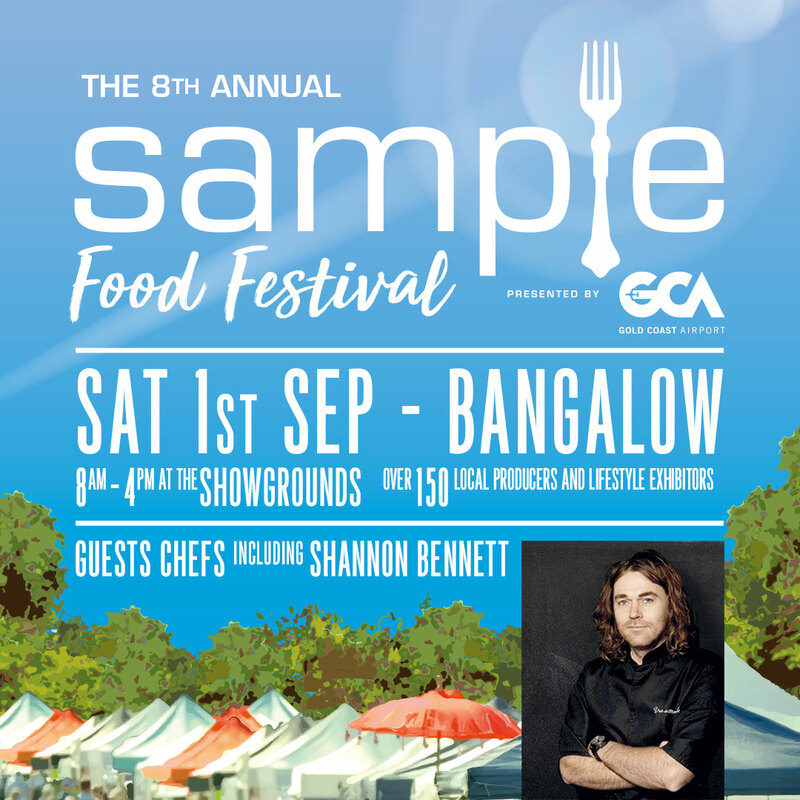 The wining and dining continues through to the pinnacle event, the 8th Annual Sample Food Festival presented by Gold Coast Airport on Saturday 1st September. Celebrate the first day of spring with us at Sample Food Festival, the perfect day out for friends, families and of course …. foodies!!! LIMITED RELEASE OF SAMPLE FESTIVAL LUNCH TICKETS! 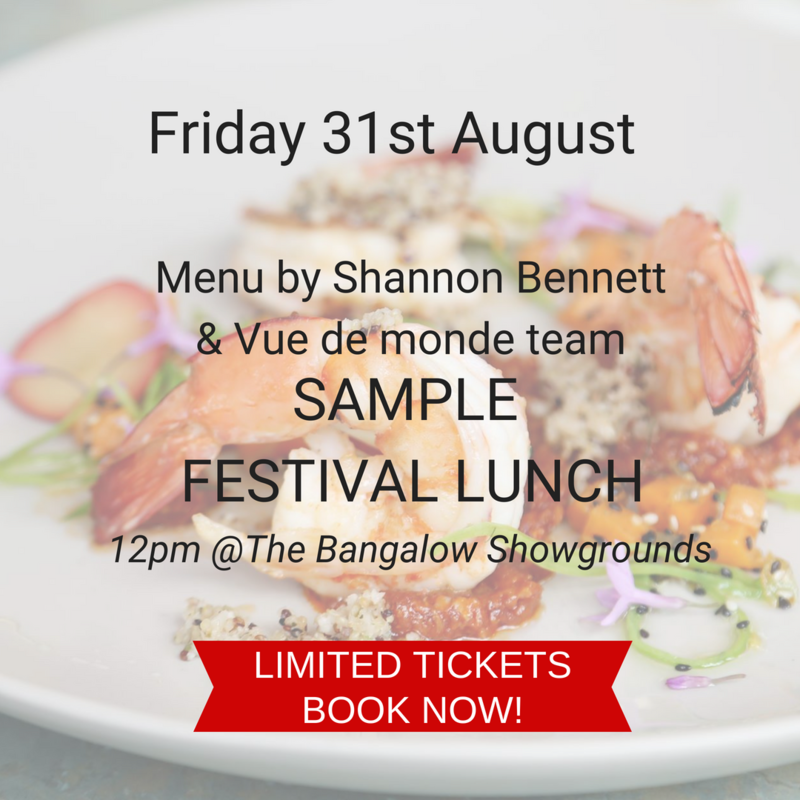 There is just five tickets left to the traditional Sample Festival Lunch on Friday 31 August 2018 at 12:00pm, Bangalow Showgrounds with Shannon Bennett and members from the Vue de monde team. Several courses – fresh local ingredients with a sensuous blend of classic French and contemporary technique. Matching wines from Art Wine. Stone & Wood Brews. Artisan tableware by Hand Made Hire. 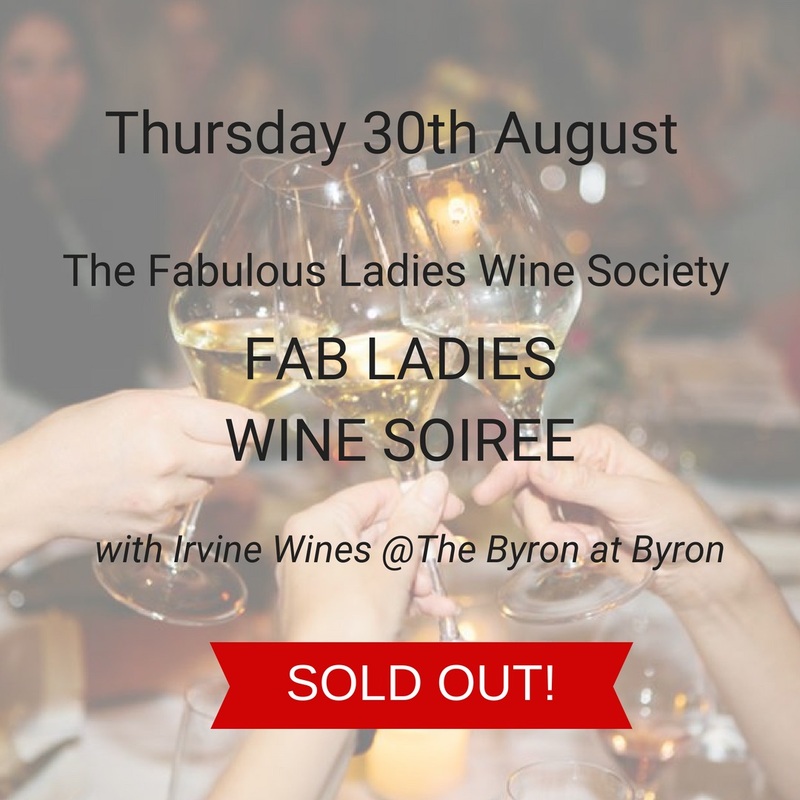 Get in quick to secure your ticket! It’s not too late to eat your fill of all the amazing food at #SampleFoodFest on us! 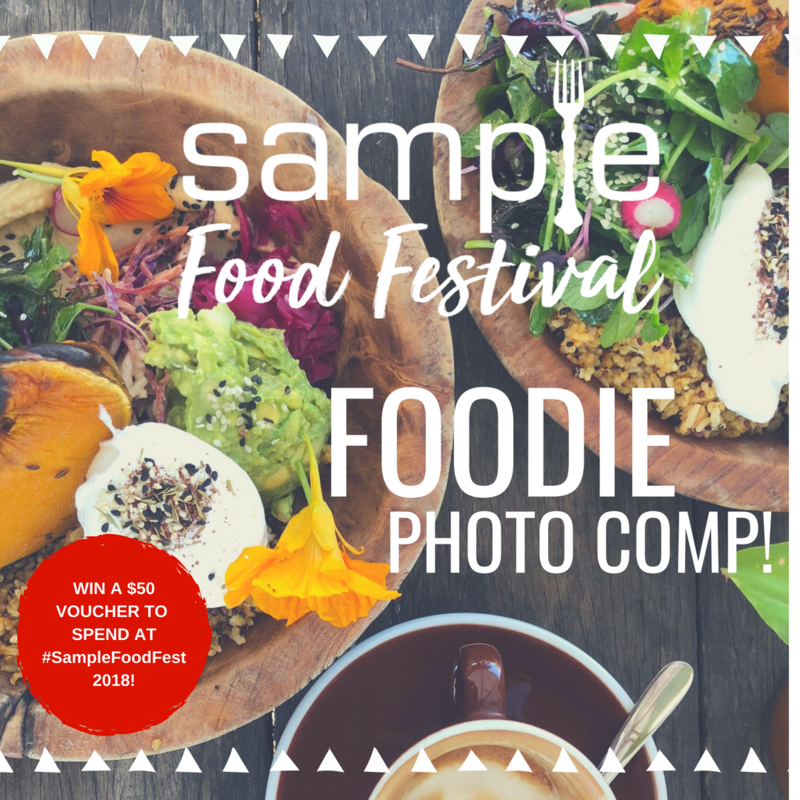 If you love taking foodie pics, you could win $50 to spend on tasting plates at Sample Food Festival 2018! Head to our Instagram page @samplefoodevents and find the competition post (or click the image left) for entry details and T&C’s. Entries close this Wednesday 29th August 2018, so get snapping! 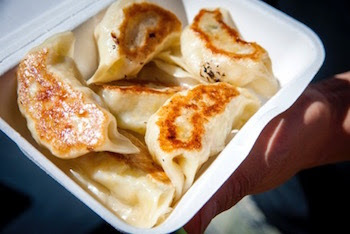 BRING: A picnic rug (if you wish) and a good appetite! 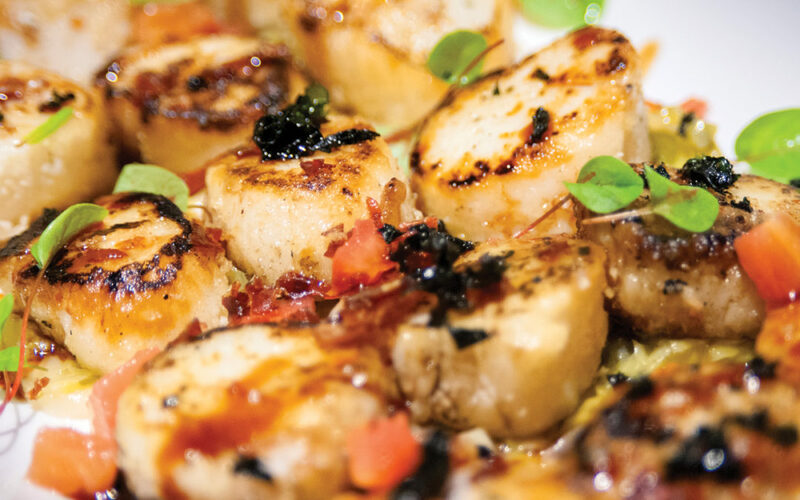 27 of the region’s best restaurants and chefs will be serving up $5 and $10 tasting plates. View our program to find out what’s on the menu and their locations! 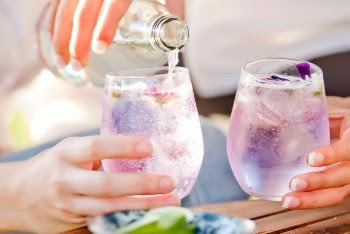 Botero Coffee and The Blessed Bean will be brewing up fresh coffee and Husk Distillers (Ink Gin), Byron Bay Wild Cider, Brookie’s Gin, Stone & Wood, The Cellar and more will be serving up some refreshing beverages if you prefer your drinks a little stronger! 11.30am & 1pm $25 pp (limited tickets) book at The Cellar Tent. The Bangalow Sweet Pork Cooking Stage will be jam packed with activities and showcases throughout the day including Chef Evan White (CHUPACABRA) taking us through his Ceviche & slow cooked Bangalow Sweet Pork Cochinita, handmade corn tortilla & sauces from 9:15am and Michelle Wright, Executive Chef from the Bangalow Dining Room cooks us her Cherry Bomb dessert from 10:30am. 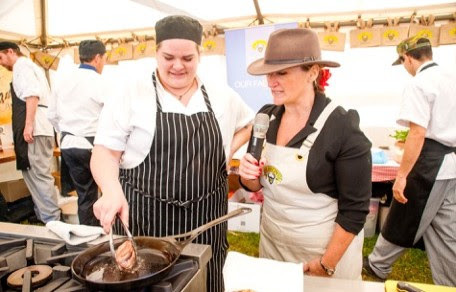 Another not to be missed showcase is the Northern Rivers Food My Mayor Rules cook-off, 1:30- 3:30pm. Mayors from Lismore, Richmond Valley, Byron Bay and Kyogle will be participating, each matched up with a chef from their council region! 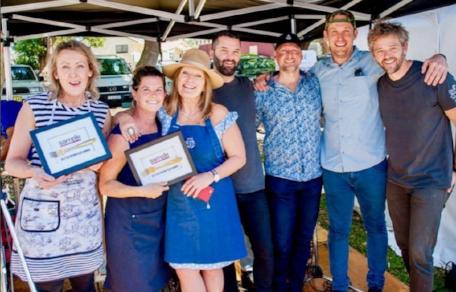 The winning tasting plates for 2018 will be announced at the Gold Fork Awards presentation from around 12:30pm on the Bangalow Sweet Pork Cooking Stage! 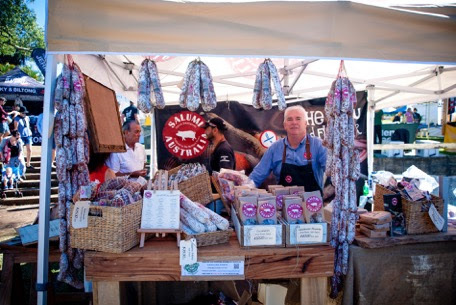 Don’t forget that Father’s Day is the day after Sample Food Festival and you can find the perfect gift at one of the 70 + market stalls including health foods, sweet treats, spices, candles, clothing, jewellery, ceramics and so much more! View our program to see the full list of exhibitors and their locations. Live music from noon on the Sample Music Stage! 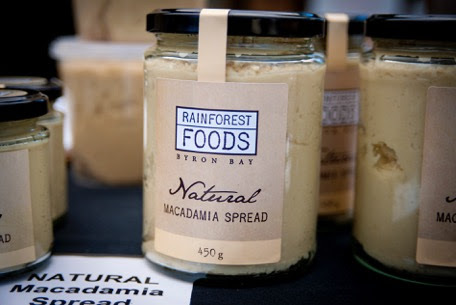 There are plenty of activities to keep the kids entertained at Sample Food Festival this year including the Macadamia Castle Animal Shows at 9:30am and 11am. Bop with Bonzo is bringing the kids party to #SampleFoodFest! Join Bonzo at 12pm in the kids area for some bouncy tunes and very special friends to dance along with. Not ready to go home? 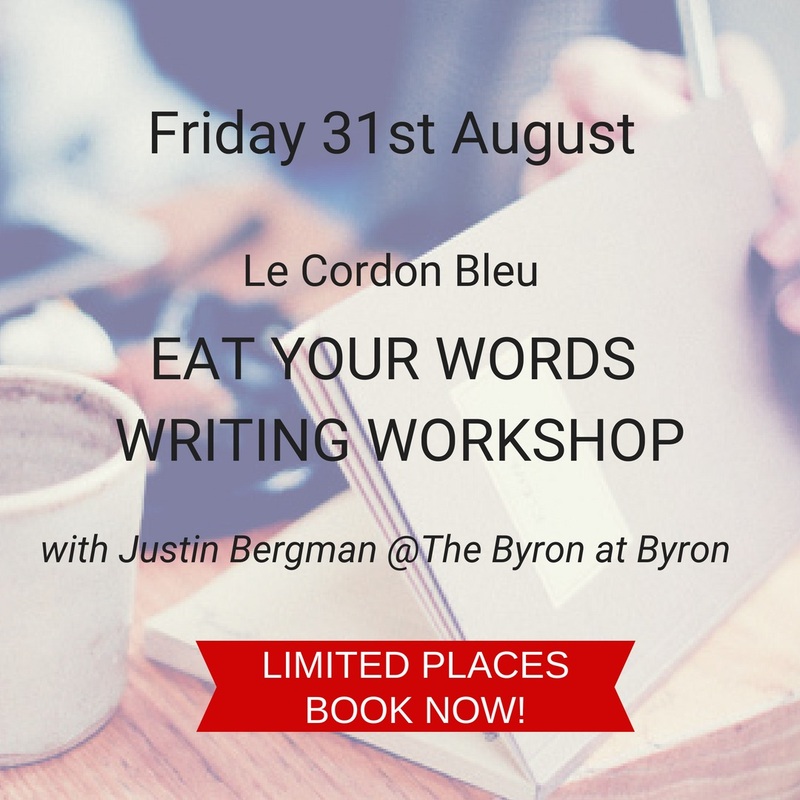 The Bangalow Hotel have you covered! 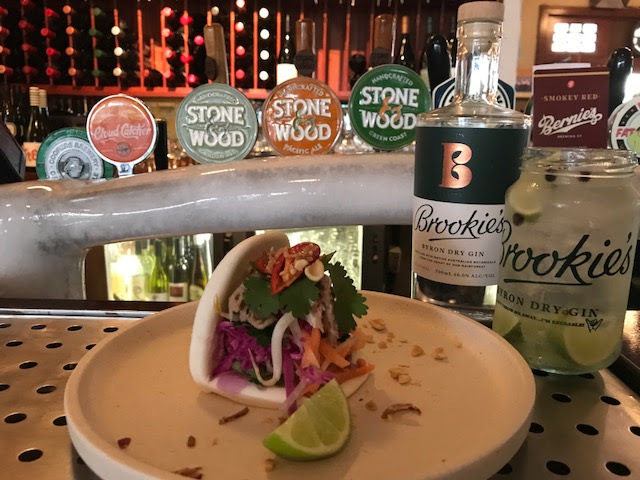 Head to the Bangalow Pub for their post Sample Happy Hour from 4.30pm to 5.30pm including $3 middies and $10 Brookie’s Gin Spritz plus complimentary bar snacks!